After 14 hrs of ownership and 140 kms into ownership i kinda got a feel for the car and the consumption usage, bearing in mind i travel mostly the same route everyday. My biggest criteria was to keep the car reliable so doing unnecessary modifications like DPF delete EGR delete etc was never an option. all i wanted was a bit more PEP and the improvement in economy. 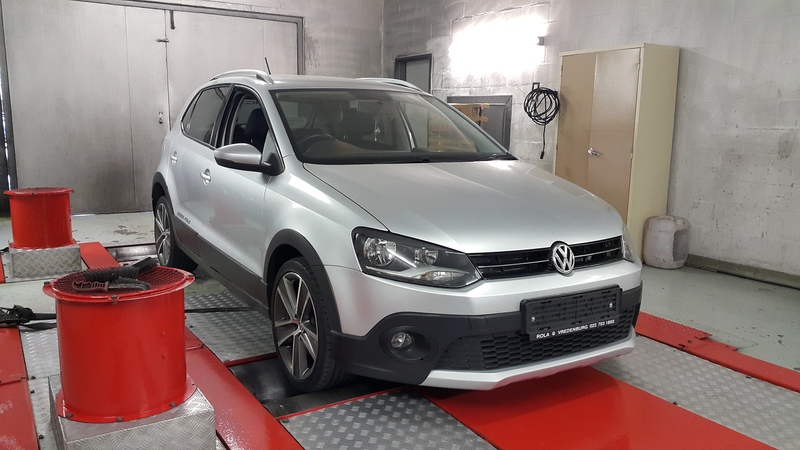 After much talking with Mihnea Cotet , The Senior engine Calibrator at MRC tuning we set off with doing detailed Data logs on the standard ECU map as flashed to the ecu by VWAG. 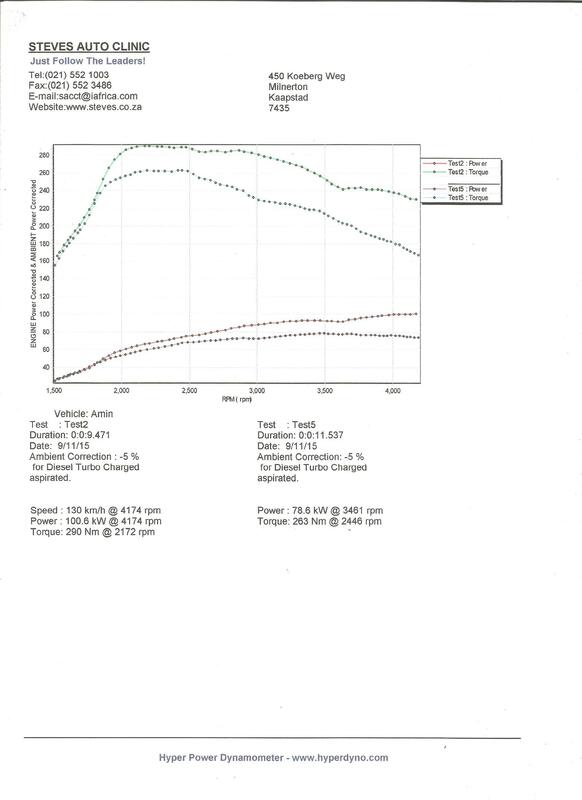 A few flashes later and Data logs we are happy to say the MRC 1.6 tdi file is 100% fantastic for South African pump fuel. 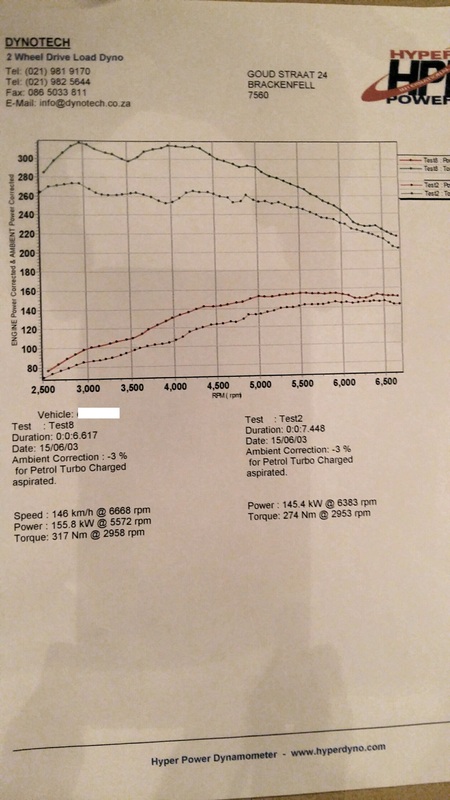 I can attest to the improvement and so will the dyno sheet, We were not interested in chasing the biggest power but the most reliable daily gains for a diesel the car does not even smoke!.. On a trip i took yesterday to Caledon with 3 Adult passengers and all our tuning tools in the boot i can honestly say i have been blown away by the economy and reliability of the little 1600tdi . I have included a pic of the economy and Petrol usage on the freeway and some of this is with some combined urban driving. 392.6kms and not even a 1/4 tank of fuel used ….. So people if you want a little more from your 1.6tdi… MRC can assist with a local developed map that is brilliant!